HEY! 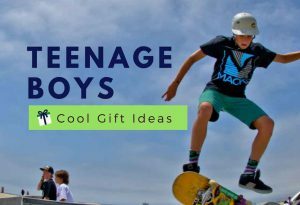 Search For Some Fun, Interesting And Cool Gift Ideas For A Boy At Age 9? 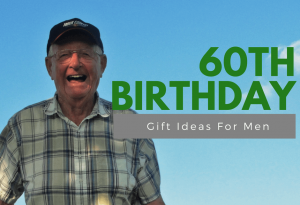 Check Out Our List And Review Of The Best Gifts For A 9-Year-Old Boy. 9-year-old boys are growing more independence from their family, and healthy friendships are very important to them. They also think more independently, more eager to explore new things and can finish more complex tasks and projects in school. Active play – such as bike-riding, swimming, team sports – becomes more attractive to them. Boy at the age of 9 also likes to build models or do any activities that use their fine motor skills. 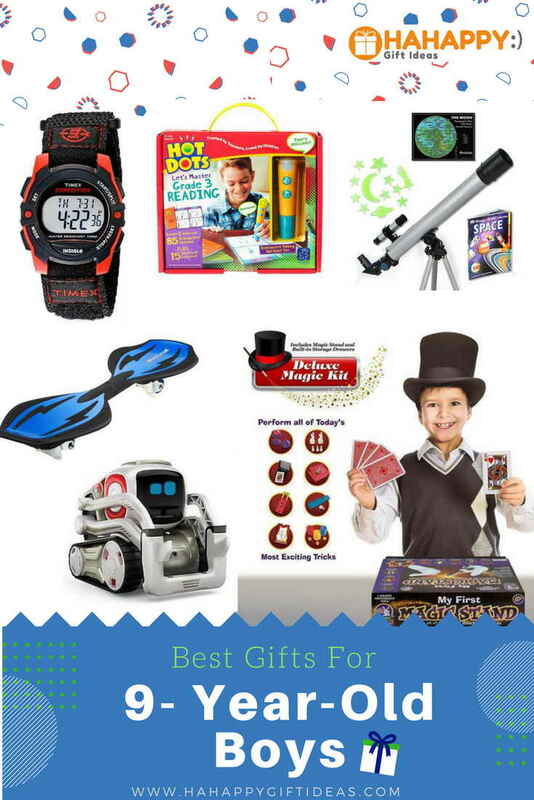 Here are some of our favorites picks according to the needs of a 9-year-old boy and they will really like our gift ideas- from educational toy to science set, robotic toy, board game, magic set, building kit, sports toy, and some cool and fun gifts. 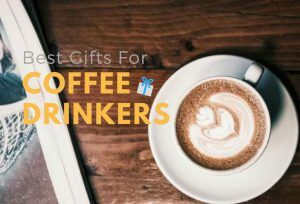 Read on to find out our carefully selected guide to the best gifts for a 9-year-old boy. 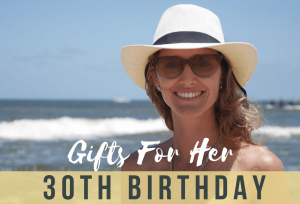 What to buy a 9-year-old boy for his birthday? 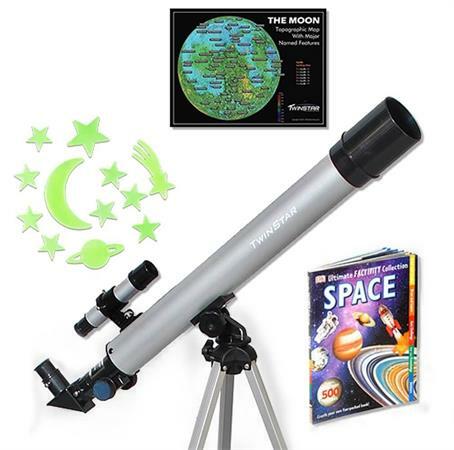 The TwinStar Refractor Telescope Kids Pak Bundle is a perfect gift for kids to explore the mysterious space and catch the amazing image of stars, planets, and the MOON! This high-quality kids telescope is one of the best choices to introduce your budding astronomer to the mysterious space. 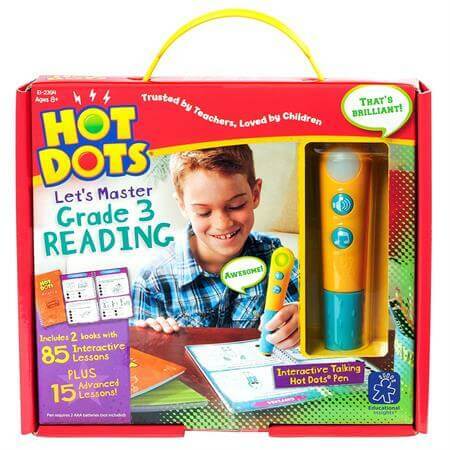 Hot Dots Let’s Master Grade 3 Reading Set by Educational Insights gives Grade 3 students the spur they need for school success with an interactive, easy to use Talking Pen. It also offers confidence-building feedback and helps your child develop critical learning skill. 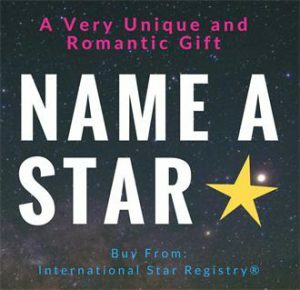 If you are looking for an educational gift for your child, this would be perfect! 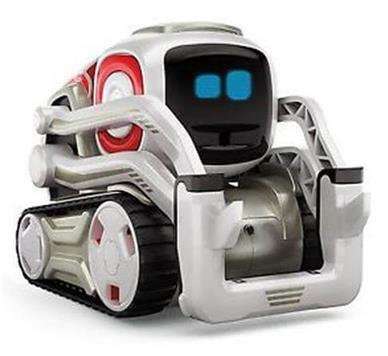 Introducing the coolest robot Cozmo! Cozmo is a real-life robot with personalities like we’ve only seen in the movies, using robotics and AI. He’s charming, mischievous, and most importantly – FUN. This cool robot is not just a toy, he is super-powered smarts and almost likes human – he can move, explore, learn, plots, plans, see and even get to know your child. If you want your young ones to stay away from video games and electronics, Grandma Smiley’s What About Baseball Board Game is the right gift to buy! 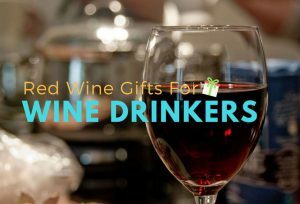 It is a great gift to refreshing social experience by bringing the family together and interacting with friends. 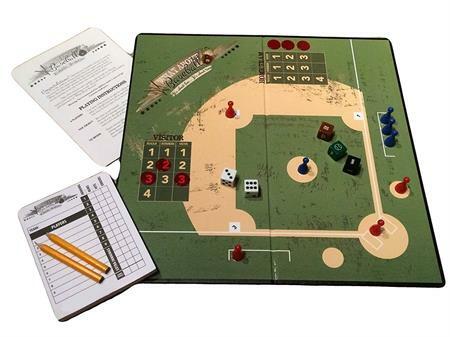 No matter your young boy knows how to play baseball or not, he’ll be able to immediately learn and get in on the action in this simple-to-play board game. 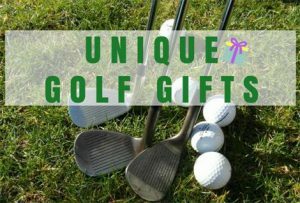 Looking for what to buy a 9-year-old boy who has everything? Consider this The Uncle Bunny Magic Kids Magic Set. Young aspiring magicians will love to entertain their family and friends with this exciting magic tricks and performance! 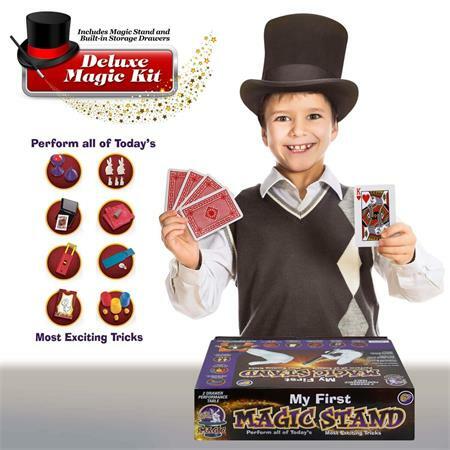 This impressive kids magic set truly helps young children to improve their dramatic flair, creativity, fine motor skills, and the most important – Confidence! 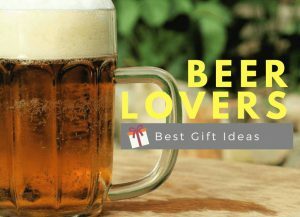 What to buy a 9-year-old boy for his birthday? Almost every boy is interested in building and electricity! The Snap Circuits Deluxe R/C Snap Rover Discovery Kit gives children a hands-on education that is ideal for young aspiring engineers! 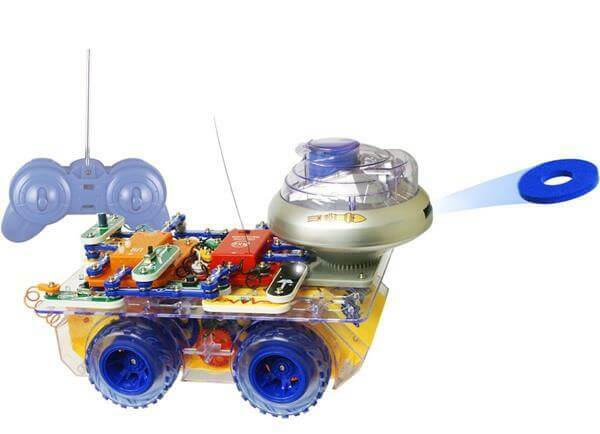 With this great Deluxe Snap Rover, your child learns about electricity and gains valuable lesson in circuits building, problem-solving and troubleshooting. Just twist and go! 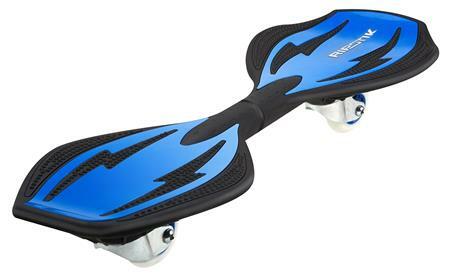 Unlike any traditional skateboard, the Razor Ripstik caster board has an articulated design that allows the rider to move forward and turn without pushing. Aspiring riders will definitely love to carve up the skate park and pavement and do more tricks with this exciting Caster Board. The laser and mirror make the award-winning Laser Maze Logic Game so much fun and be one of the best gifts for a 9-year-old boy. 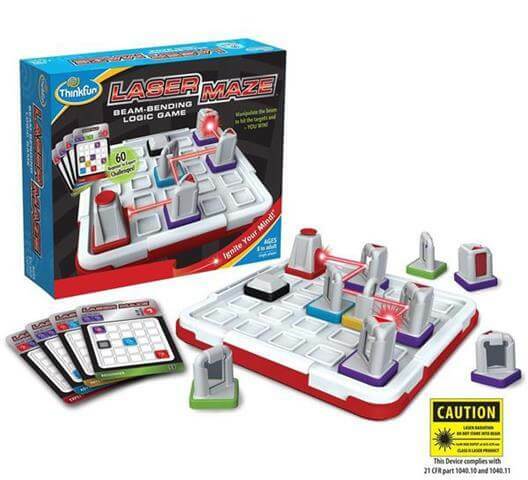 This hugely popular Laser Maze Game, not just a toy, but it’s really science and teaches STEM skills as children need a good dose of their brain power to direct the light on the grid and hit the target! 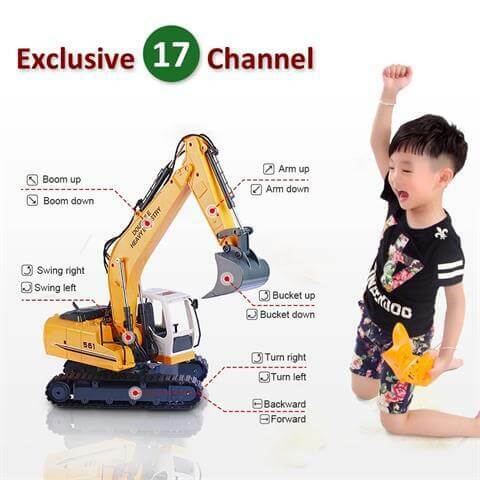 The DoubleE RC Excavator Remote Control Tractor Toy is very detailed just like the real yellow Caterpillar construction vehicle and in 1:16 scale. 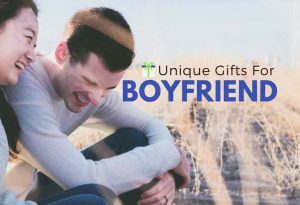 It is an amazing playmate for your young boys and best gift for endless enjoyment. 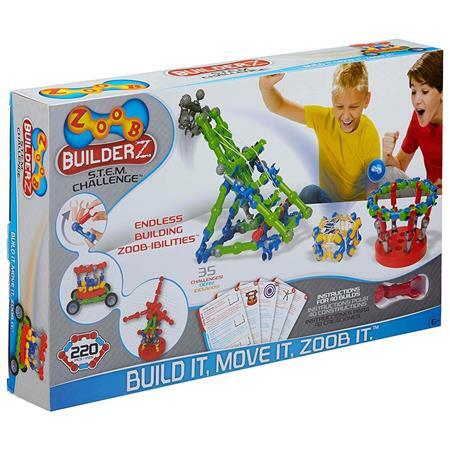 Keep your child busy for hours with ZOOB BuilderZ S.T.E.M. Challenge! Unlike any other building set – it includes axles, joints, and gears that click, pop, and snap together! 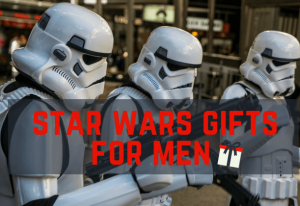 It is surely an educational, engaging, and exciting gift for 9-year-old boys. Wondering what do 9-year-olds like to do for fun? Search no more. Lead the battle against interstellar evil with the coolest Marvel Guardians of the Galaxy Star – Lord Quad Blaster. 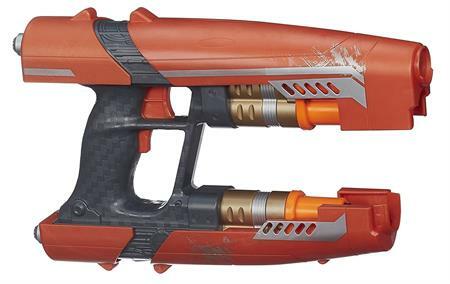 Put this awesome blaster in your shopping cart, and victory is at hand! 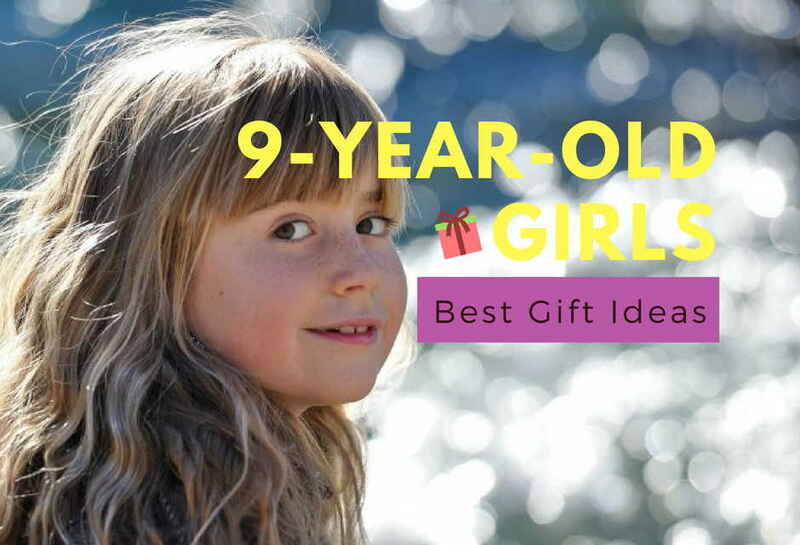 It’s time to give your 9-year-old boy a functional wristband watch that wasn’t designed with cute animals or Lego pieces. Timex Unisex Expedition Mid-Size Classic Digital Chrono Alarm Timer Watch is just the right watch to fit the boys well. 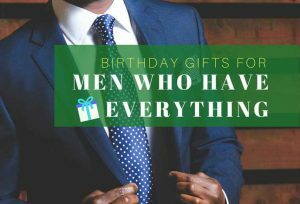 I’ve got two little boys and there are a bunch of things on this list I hadn’t seen (or had forgotten about – like the adorable boxer briefs; I came across them at a time when I thought he’d NEVER be out of diapers, but hooray, that day has arrived! ).